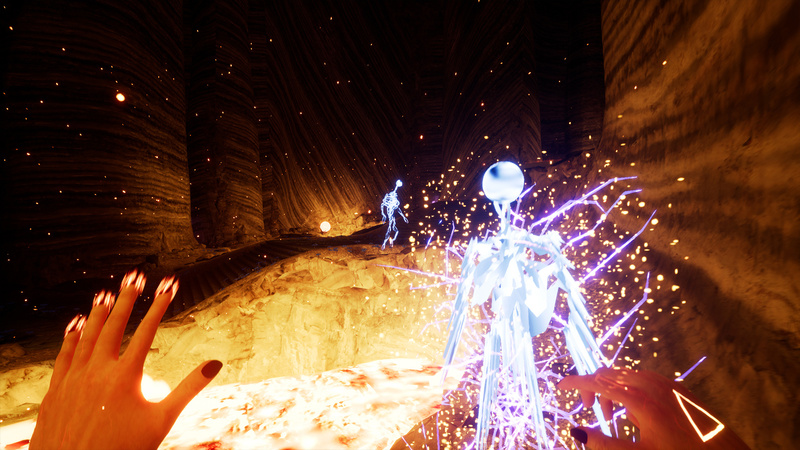 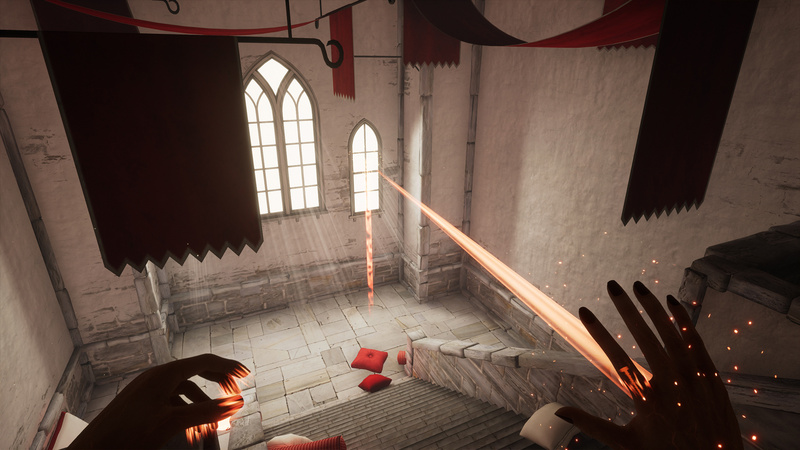 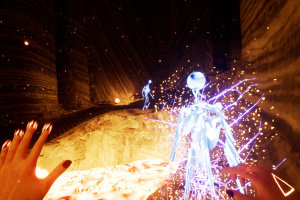 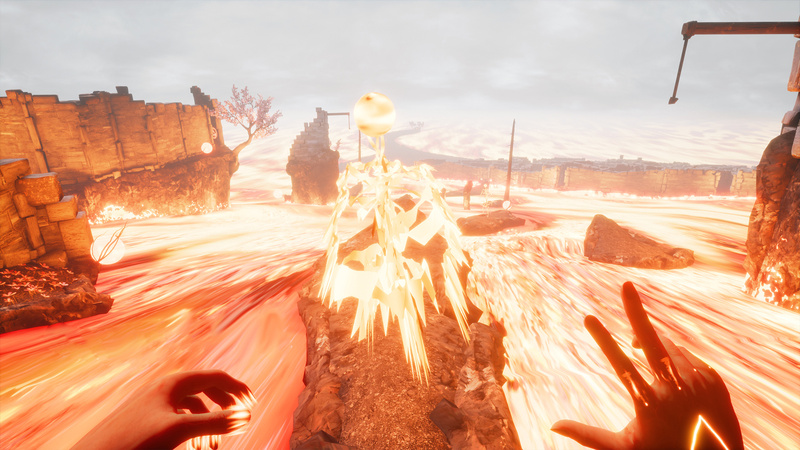 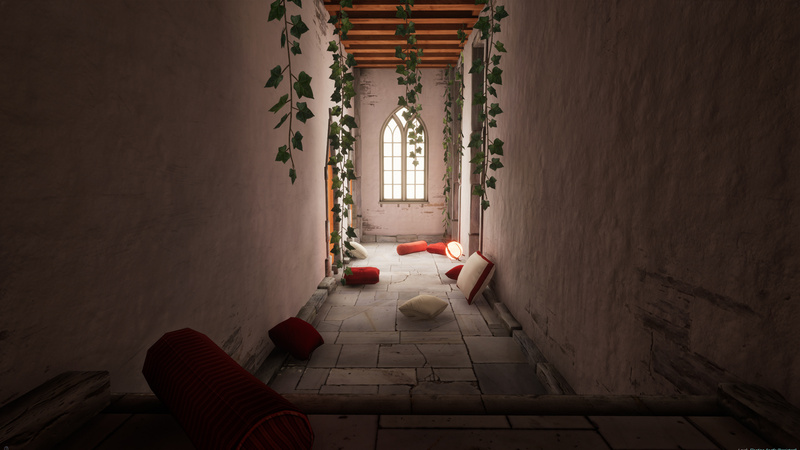 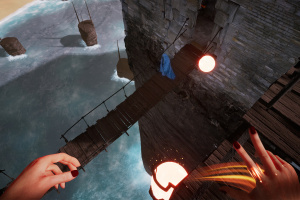 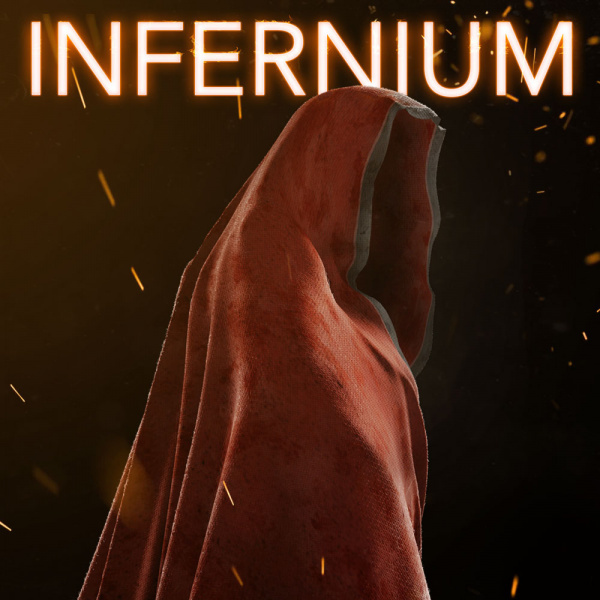 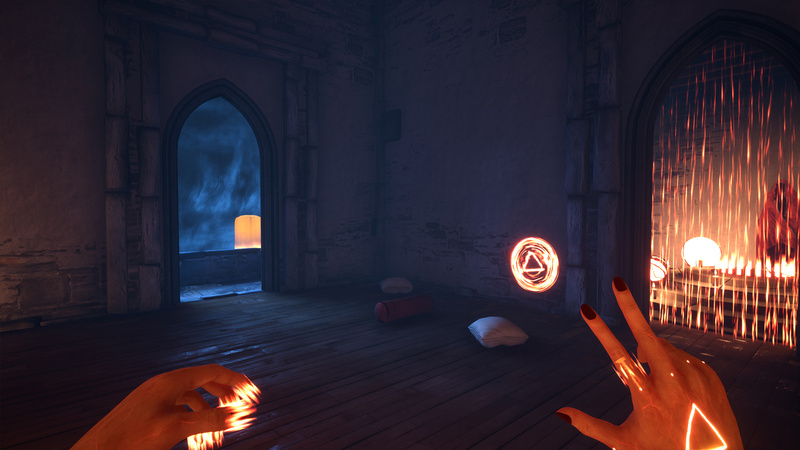 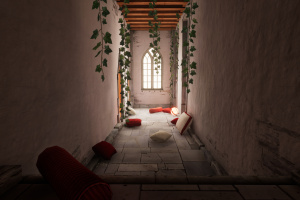 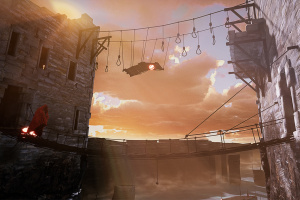 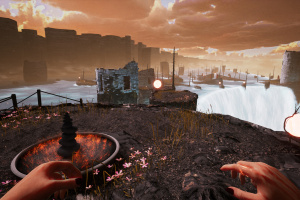 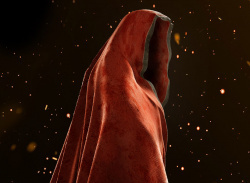 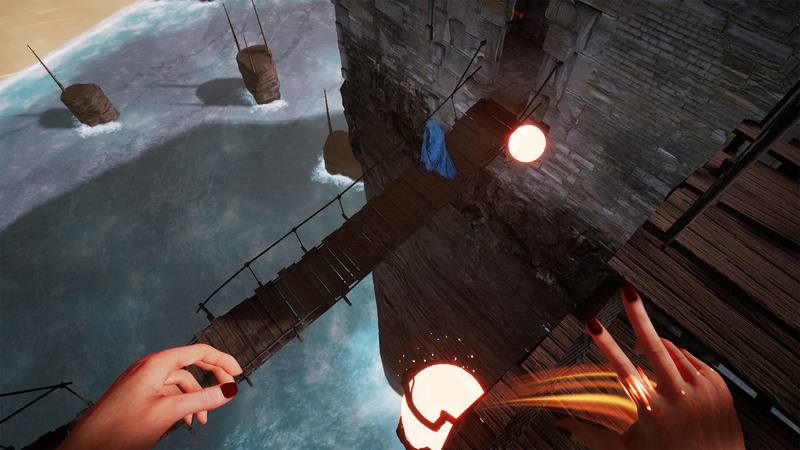 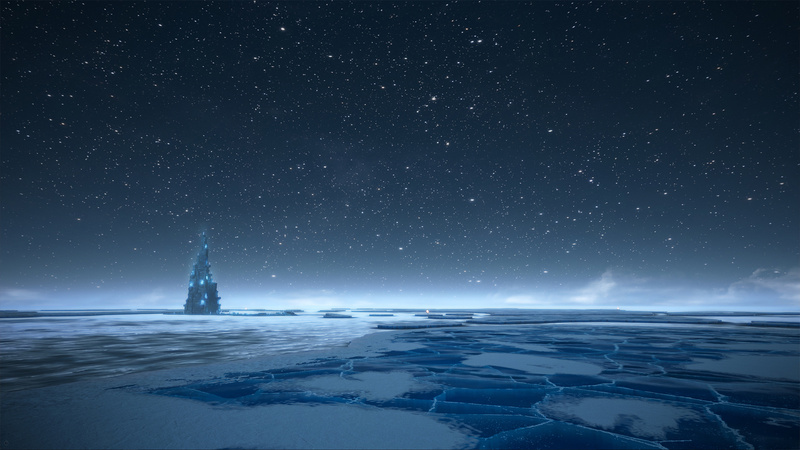 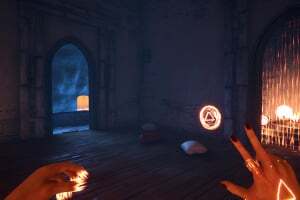 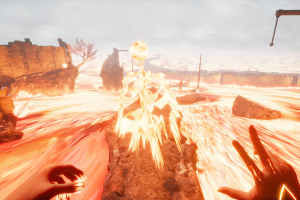 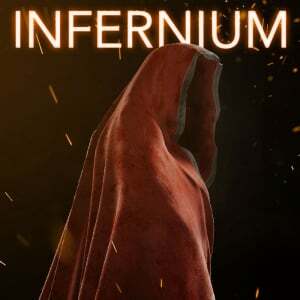 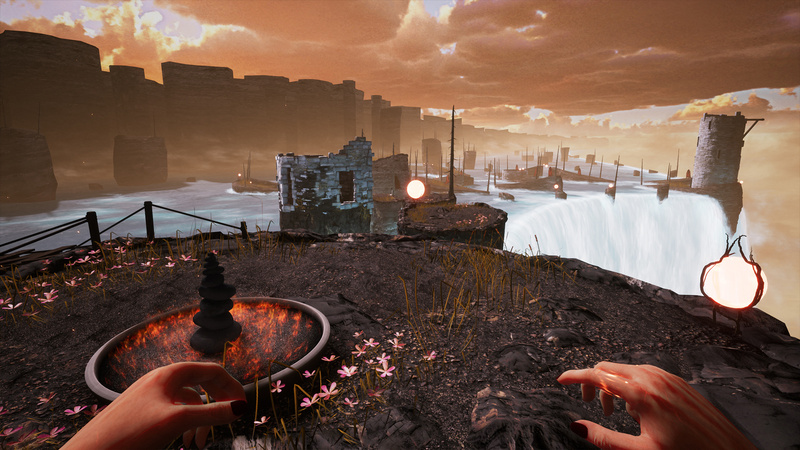 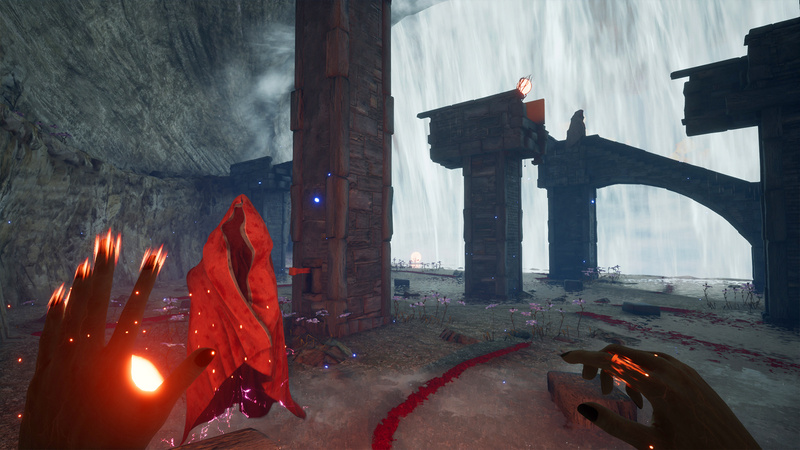 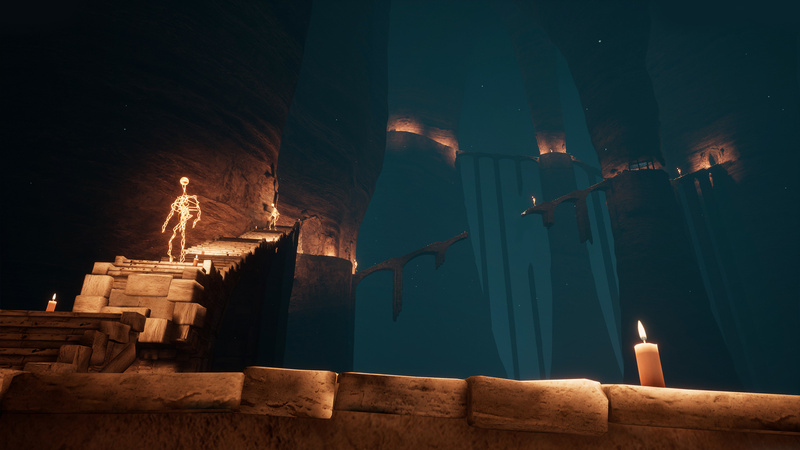 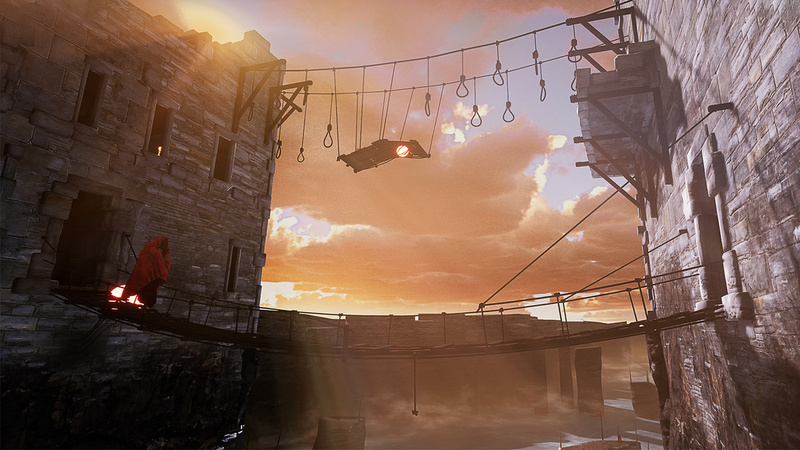 Infernium is a game filled with brutal challenges to overcome. 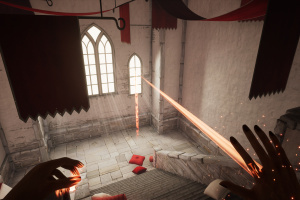 While playing the game you won’t be able to kill or damage most of the enemies but at the same time running away without a second thought is not the solution. 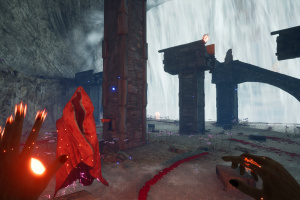 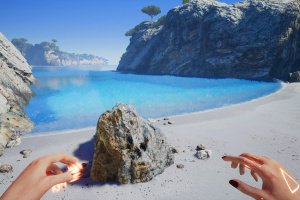 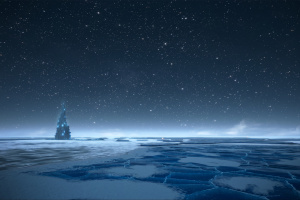 While being chased, you will need to think and reconsider your strategy and open hidden shortcuts while the world and its lore will unfold around you in a non-linear way, making each playthrough different. 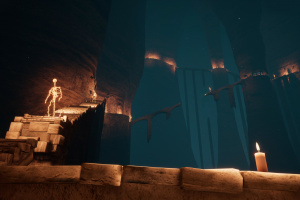 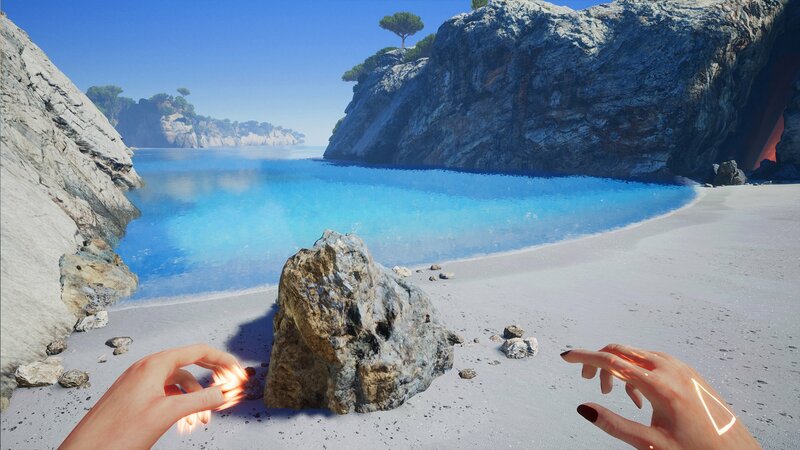 From the creator of the multi awarded indie game of the year MIND: Path to Thalamus.